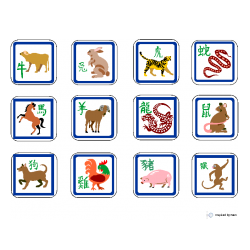 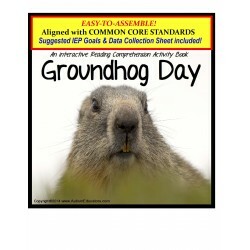 IEP Goals: Given sets of pictures or illustrations related to a specific topic or event (Chinese New Year), STUDENT will match the pictures with 80% accuracy, in 4 out of 5 consecutive opportunities, by MONTH, YEAR. 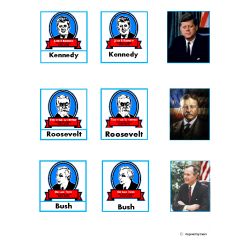 IEP Goals: Given pictures to match related to an academic topic (Presidents), STUDENT will match each card to the correct picture, with 80% accuracy, in 4 out of 5 consecutive opportunities, by MONTH, YEAR. 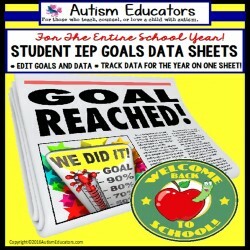 IEP Goals: SUGGESTED IEP GOAL ALIGNMENT: Given up to 28 visual/word cards related to a topic or story, STUDENT will choose the correct answer card, in 4 out of 5 consecutive opportunities, by MONTH, YEAR. 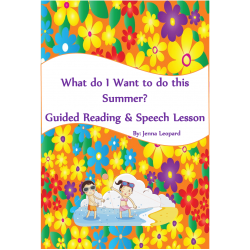 IEP Goals: Given sight words and pictures of household items with guided placement, STUDENT will correctly form up to 10 sentences in 4 out of 5 opportunities, by MONTH, YEAR. 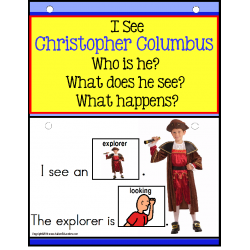 IEP Goals: Given pictures to match, STUDENT will independently match the correct picture in 4 out of 5 opportunities, by MONTH, YEAR. 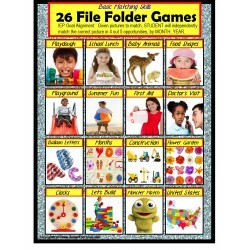 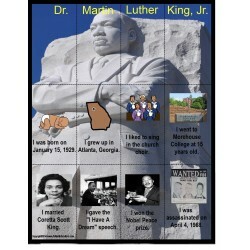 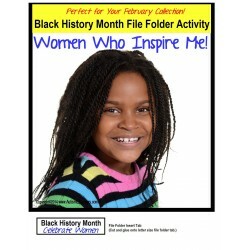 IEP Goals: Given a file folder activity of sets of pictures/words representing a topic (Black History Month), STUDENT will independently match each corresponding card, with 80% accuracy, in 4 out of 5 consecutive opportunities, by MONTH, YEAR. 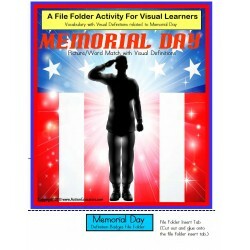 IEP Goals: Given non-fiction reading material with visual comprehension questions, STUDENT will answer and find the correct answer cards in 4 out of 5 opportunities, with 80% accuracy, by MONTH, YEAR. 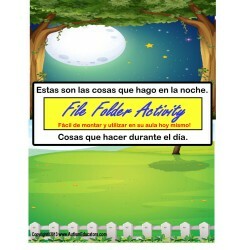 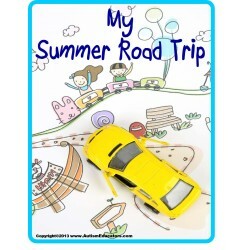 Given a choice of word/picture activity cards that are associated with night (P.M.) or day (A.M.), STUDENT will place the activity cards in the corect category, in 4 out of 5 consecutive opportunities, by MONTH, YEAR. 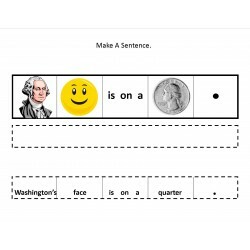 Make A Sentence About "Abe & George"
IEP Goals: Given pictures of objects, people, places, or things to match, STUDENT will correctly match each picture card, in 4 out of 5 consecutive opportunities, by MONTH, YEAR. 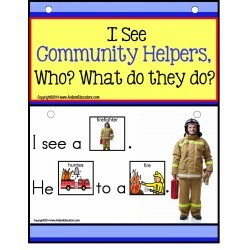 Given a picture visual guide with words that can form the sentence pictured, STUDENT will cut and glue the correct words to form a sentence, in 4 out of 5 consecutive opportunities, by MONTH, YEAR.